Thor Annual #1 will feature several short stories from creators new to Marvel. Chew artist Rob Guillory will also be making his Marvel debut as he teams with Punk. No other creative teams have been revealed yet, but Marvel hinted that more announcements will be coming this week. 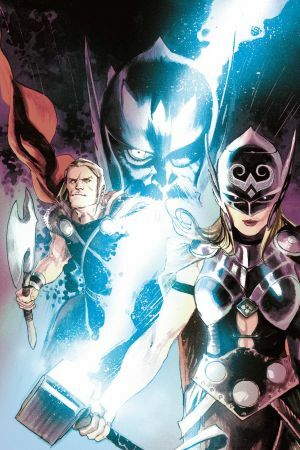 No details about the CM Punk/Rob Guillory story were revealed, but the cover to Thor Annual #1 suggests that the issue will focus on both the Odinson and the new Thor, as well as the older, future version of Thor that has been a mainstay of Aaron’s work. 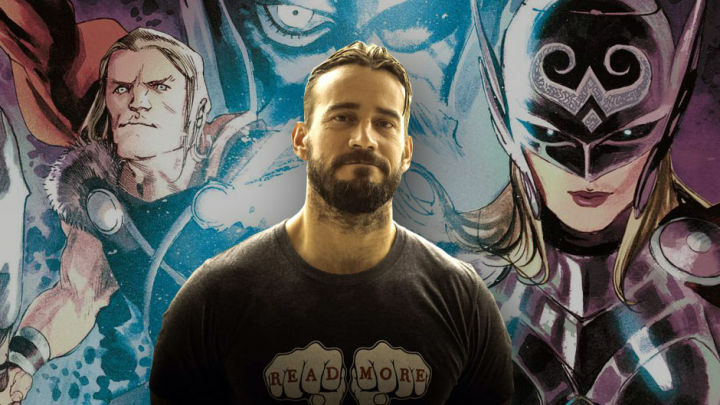 CM Punk told Marvel.com that he wrote his script in the traditional Marvel Method format. He also said that his experience in the world of WWE translates to writing superheroes.